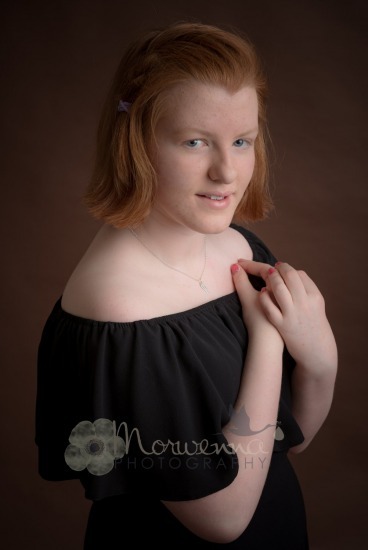 Welcome to Morwenna Photography, a name that is trusted as a local friendly photographers who are reliable and helpful as well as producing top quality images. We offer a bespoke service so every session is tailored to your taste and style, our studio is large, warm and inviting and we want you to feel relaxed during your session with us. We have a vast variety of backdrops for you to choose from and we guide you with a pre consultation with what to wear with each of your backdrop choice. We provide stunning handmade outfits for babies under 12 months which are made from the finest yarns and fabrics as we understand how delicate baby's skin is. 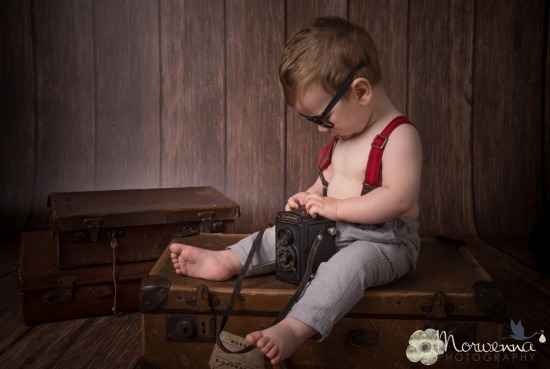 Our beautiful prop range are sourced from all over the world as we like our unique style which stands out from other photographers and this is why our customers come from all of the country to have their baby or child's portrait's taken with us. 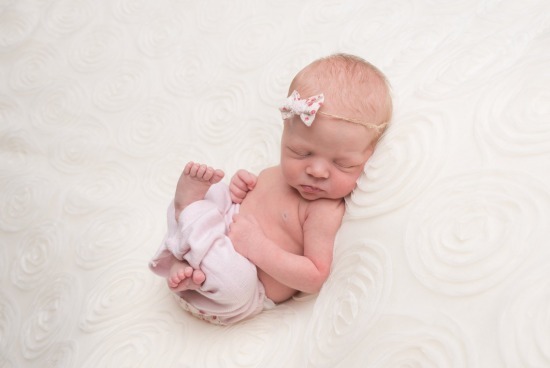 With over 20 years experience working with babies and children I know every trick in the book how to achieve those natural smiles every time or those sleepy newborn shots. You can see from our testimonials we work very hard as a team to ensure we do achieve the best possible results from our clients and this is why we have built up such a reputable name. We hope that you will take a look at our portfolios and Galleries and want to find out more about what we can do for you, if you cant find a package that suits your needs then please don't hesitate to contact me and we will make sure we find something to suit your requirements. Our studio is at Stratton View Business Park, which is easy access off the A39 not far from the Cornwall / Devon boarder and is "Open by appointment only" but we are always by telephone or email 7 days a week until 5pm. 07572 497678 there is an answer phone so please leave a message and we will return your call) or by email [email protected].